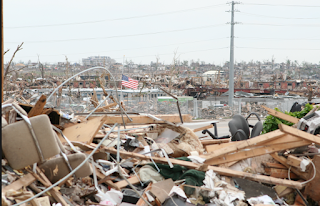 Please take a moment to say a prayer for those who were lost in the Joplin tornado and for those that have done the hard work of making the city's marvelous recovery a reality. form of a novel but it is an entirely true account of what occurred. 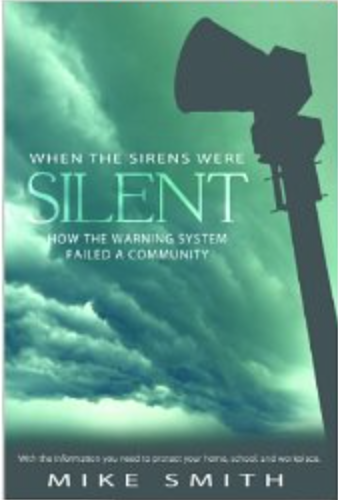 If you go to Sirens' Amazon site, you'll see a lot of vitriolic 1-star reviews. Those are from people with or associated with the National Weather Service, which has never come to grips with its institutional role in the the tragedy. Please note: the names of the people associated with the warning system that day are withheld. My goal in writing the book was to fix the problems with the warning system, not embarrass people nor to make them feel worse than they likely already did. 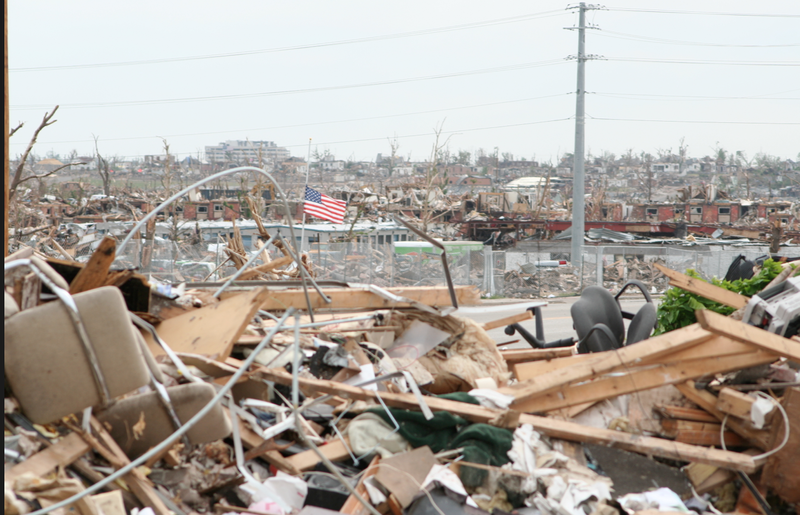 Unfortunately, things have not improved in the ways that I wished after Joplin. The fact is, as the Washington Post documents, NWS tornado warnings have become less accurate since Joplin. Earlier this month, the NWS completely missed a damaging tornado outside of Savannah, Georgia. If you wish to purchase Sirens, it is available as an inexpensive ebook for Kindle or Nook or the free Amazon Cloud Reader. The latter allows you to read Sirens easily without having a Nook, Kindle or other e-reader device. I intentionally priced the ebook very reasonably at $2.99 because I it to be affordable for people to read. It comes with sets of tornado safety rules for home, schools and the office.